This week we feature an article written from a Photographer’s point of view. Geoff Tynan takes us through the Aire Valley on a guided tour of small towns and villages, offering a picturesque glimpse into some of the places he loves to capture. 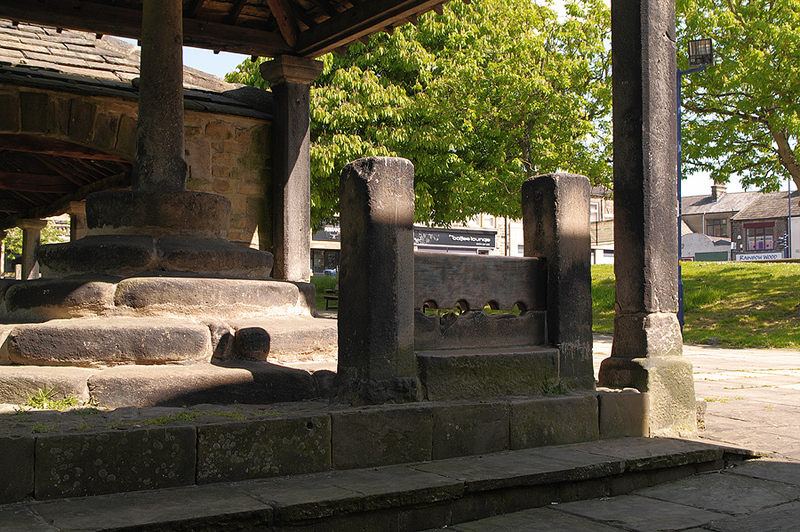 “The Aire Valley is a beautiful part of West Yorkshire with a mix of small towns and villages that will refresh the soul and satisfy those shopping urges, but there are other aspects of these wonderful gems that can be explored, especially with a camera. All reflect the landscape they are in and the people who made them the places they are. If history and architecture is what excites you then you will have enough to last a lifetime here. 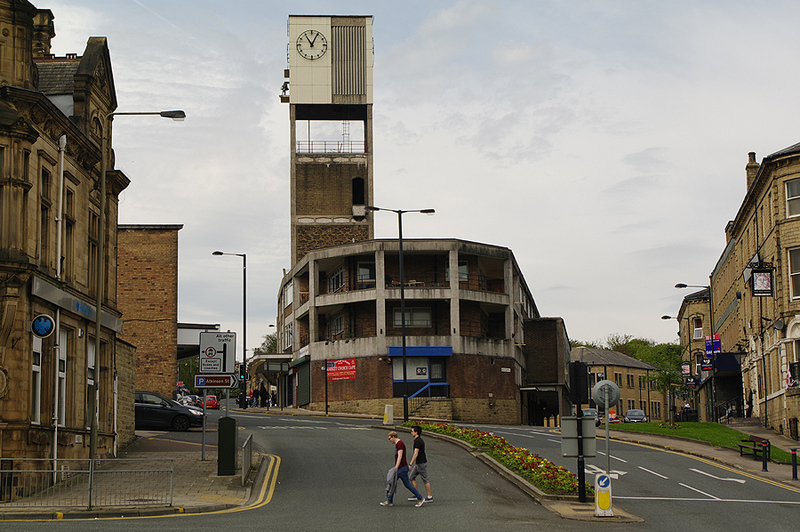 From Shipley with its mixture of Victorian and 60’s Brutalist architecture sitting side by side, it has a purpose built market in the centre of the town. A perfect place to stand and watch the world go by and capture it with your camera. By doing this you are contributing to our continuously evolving history for future generations to see. 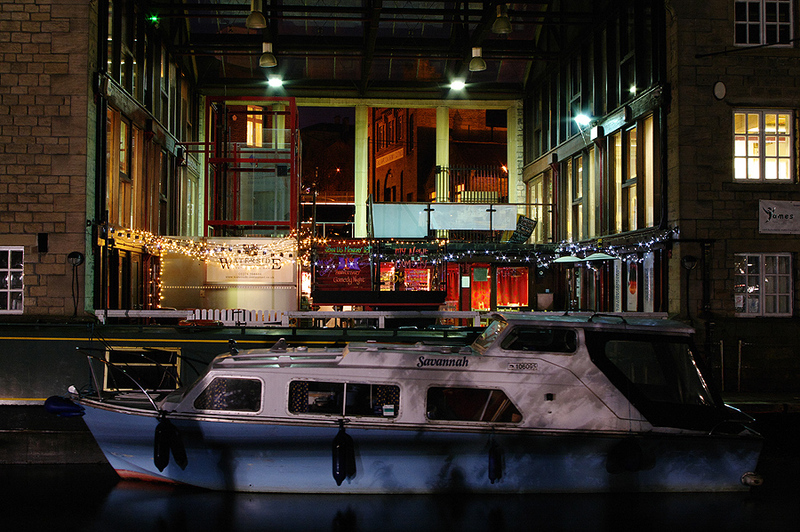 The Leeds Liverpool Canal runs through the town and some of the old wharf buildings are still there with a new lease of life. A restaurant and a gym are but two of the business that have found homes in these industrial icons. The canal boats that moor alongside are a photographic subject. The people that live on them are happy to be photographed and very friendly. Only fifteen minutes walk from here is the model village of Sir Titus Salt. Built around his large mill that in its day was the largest single building in Europe, the village was built in phases and took 25 years to complete. He provided a school, institute, washhouses, church and a recreation park for the welfare of his workers. 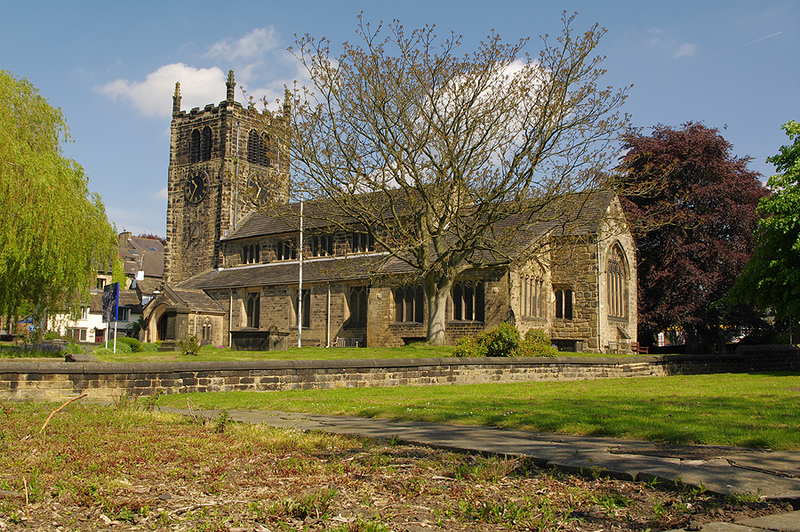 He was so well regarded, on his funeral day there were 100, 000 people lining the route from his Halifax home to the church in Saltaire. This village is a living village and Salt’s Mill houses a collection of David Hockney artworks. Salt’s Mill was also the inspiration of Jonathan Silver, a fashion shop entrepreneur. 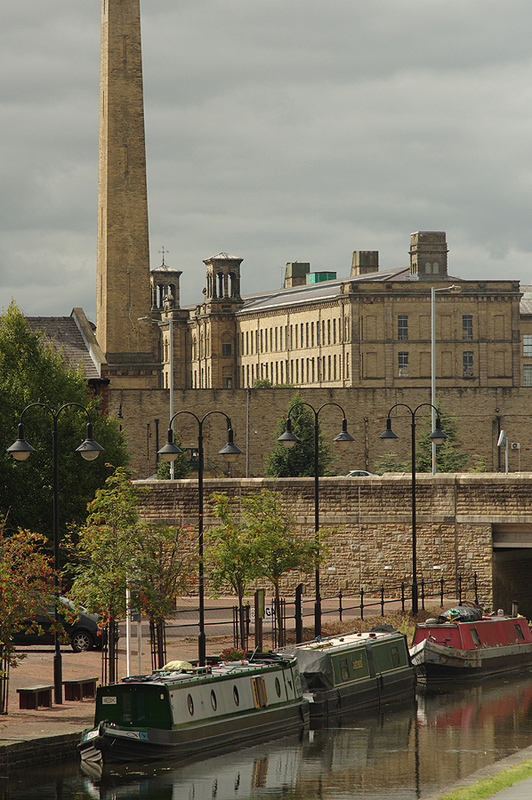 Thanks to Mr. Silver the mill was saved and Saltaire is the cool pace it is today. The village is set in stunning countryside and a regular place for photo walks to set off from. The variety of subjects from the mill, houses, canal and the landscape it sits in will appeal to all photographers. Follow the canal towards Liverpool-but don’t go this far, well not in one day anyway- and just marvel at the construction of this 127 mile waterway. Imagine the narrow boats laden with goods from the industrial centres of Leeds, Bradford and Liverpool in the 19th century. The journey will pass quickly as you take in all the wildlife and canal traffic that passes along. Not long now until the town of Bingley will greet you with its futuristic footbridges and remnants of old steep streets lined with terraces. Here is a quirky little town to photograph with alleyways and the parish church to bring you back to a slower pace of life. There is a story that there is a steam train that was swallowed up by the bog near the parish church. Is it still there? Who knows? The River Aire runs close by, crossed by Ireland Bridge- as it is locally known- and continue up to Harden to St Ives Estate. Never let that camera out of your sight, as there is plenty to see and capture in this little town. 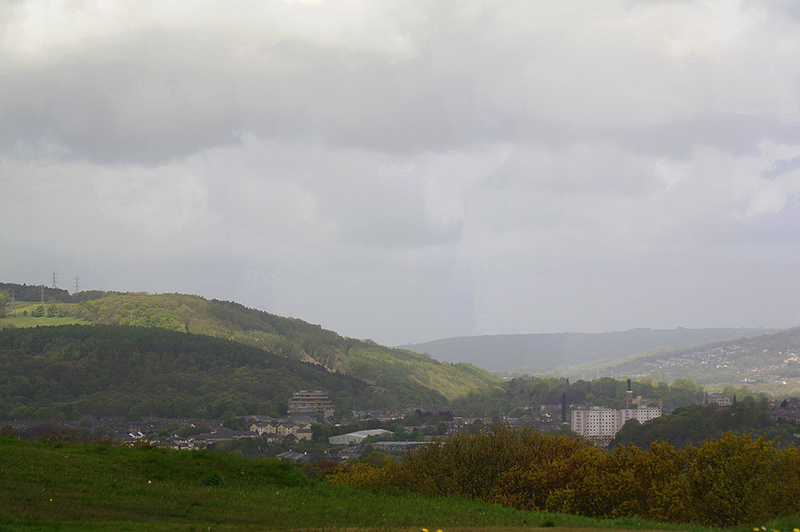 From Bingley town centre you have a couple of choices for photography subjects. Head back on the canal to Shipley or explore the little village of Gilstead. 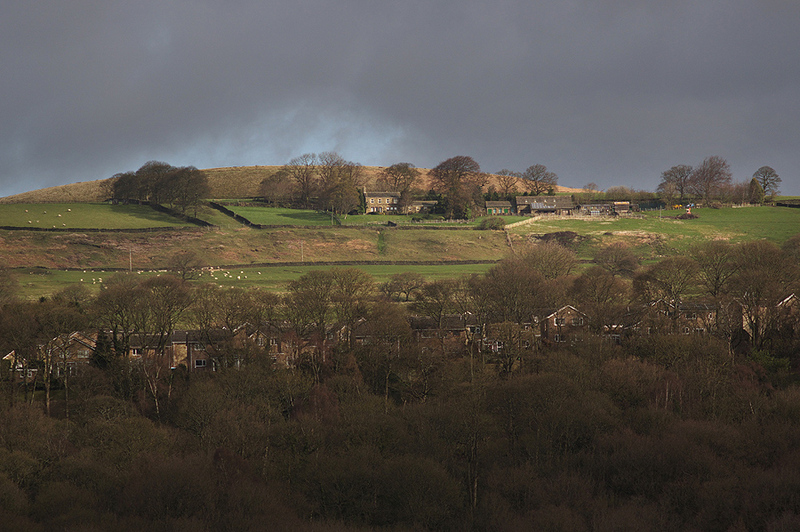 This small and picturesque village is situated between Bingley and Baildon Moor. The village hugs the boundary of Milner Field Estate where the son of Sir Titus Salt lived. At the top of Primrose Lane there you will see one of the estate’s lodges. This is now privately owned but still allows access to the estate grounds. Go through here if you dare. The house of Milner Field had quite a reputation for bad things happening. Most of those who lived there died young or had scandalous exploits attached to them. Keep the camera handy you might see a ghost or two. The house is now just a pile of rubble as it was demolished many years ago. Some say it was used in the Second World War as target practice for the British army. It is a dark and gloomy experience to walk the old carriage driveway. This will bring you out into Coach Road and down to the weir at Dixon Mill. Yet another excuse to take a photo. If you are lucky you might catch some of the members of the rowing club practising on the River Aire. The river is alive with herons and other wildlife. Get that camera in sport mode to capture the fast and furious wildlife. 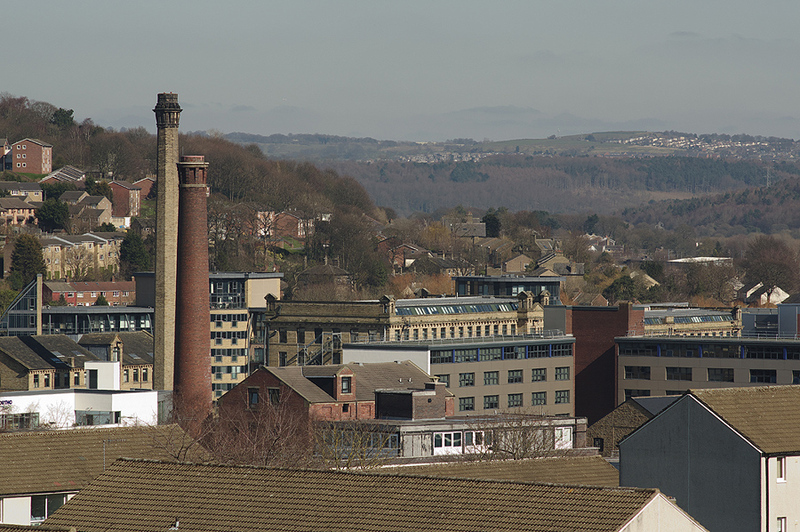 You can head back along the riverbank and now the recreation park built by Sir Titus Salt will appear shortly and the buildings of note in Saltaire will dominate the skyline. Now it’s a different part of the day so those buildings look different in this light. Capture the architecture in the low afternoon light and let that warm Yorkshire stone come through in your photographs. I think it could be time for a sit down, so Saltaire is the perfect place to rest and look at those photos you have worked hard to get.